There are certain noises a vehicle shouldnâ€™t make. Here's what to do about three of them. We’ve all been here: You start up your car in the morning and begin to back out of the driveway. Before your hand reaches the volume dial on the stereo to crank up your favorite morning radio duo, you hear a noise coming from your car. A vehicle shouldn’t make that noise, yet yours is. And it sounds bad. But is it? Questioning the severity of the sound is a smart immediate response, because the difference between a squeaky joint and near catastrophic engine failure can be a big one. 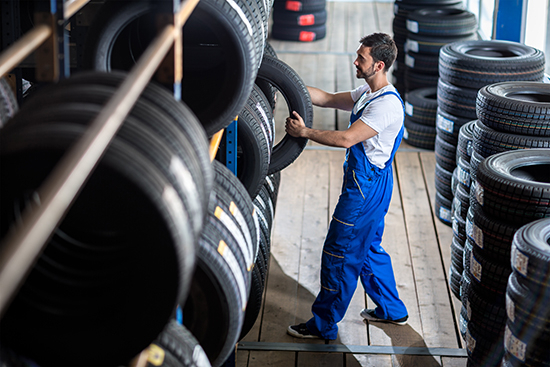 In some cases, a sound could mean that you need to rush to the mechanic, while others only require you to make an appointment for later in the month. Unfortunately, most of us need to log some serious wrench time before learning to recognize the various sounds a car can make. 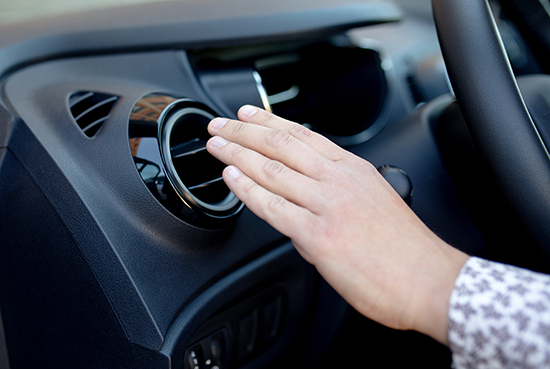 That’s why we’re covering the three most common sounds your vehicle may make and what to do if you hear one. Most modern brakes have a metal ‘squeal’ tab built into them to alert you that the pads are worn. The squeal occurs when the wear indicator clip or pin rubs against the rotor because the pad is too thin. The sound might be intermittent at first, causing some confusion over what the source of it is. But as you continue to drive and use your brakes, the sound will become more steady – and you’ll hear it every time you step on the brakes. Sometimes you might hear intermittent squeals due to the construction of the pad and the wear against the rotor, which isn't an indication of a larger problem. What to do: At minimum, check the brake pad thickness (or have a professional check for you). If they are worn down, change them. The longer you drive with worn brake pads, the more likely it is that there will be damage to the rotors. This one is a combo act. If you feel that the steering wheel has loosened up and at the same time you hear clicks in the front of your vehicle, it probably means you have worn joints. Most commonly, it will be either your tie rod ends or your upper and lower ball joints that have gone bad. What to do: It’s very important that you take your vehicle to the mechanic right away if you notice these warning signs. It can be dangerous to drive with your car in this condition. This knocking, metallic noise can be heard coming from the front of your vehicle. If you hear it only when making turns, it often signifies that you have a worn or failing CV joint. What to do: Take your vehicle to your mechanic and get the CV joints checked. Once again, this is another repair that needs to be taken care of sooner rather than later to prevent further damage and potential accidents. 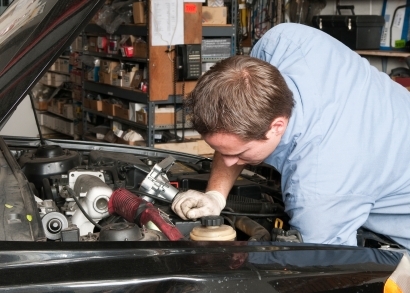 When you hear unusual sounds coming from your vehicle, chances are it's time to head to your trusted mechanic. Not only will you save money by repairing the problem when it occurs, but you'll save yourself from bigger headaches down the road if you act quickly.